Lauren is the founder and executive director of the Civil Liberties Defense Center (CLDC), where she serves as our staff attorney as well. Ms. Regan operates a public interest law firm, The Justice Law Group, specializing in constitutional law, civil rights, and criminal defense. 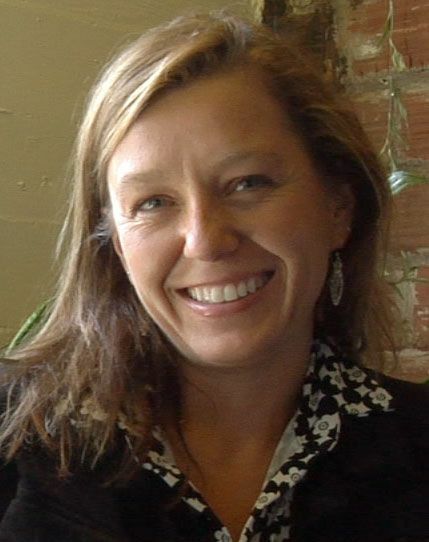 She is a founding board member and past president of the Cascadia Wildlands. She also serves as a Lane County Teen Court judge, Oregon State Bar Leadership Fellow, National Lawyers Guild, Eugene co-chair, and volunteers hundreds of hours a year to various progressive causes.